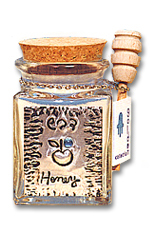 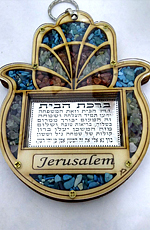 Golden Collection is a world wide Israeli company. 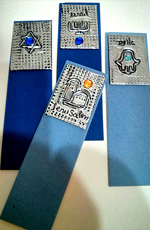 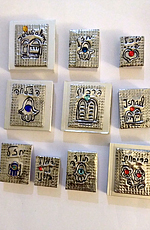 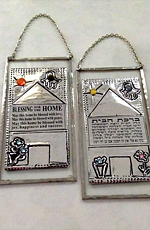 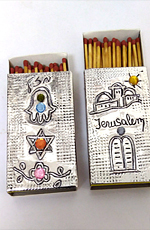 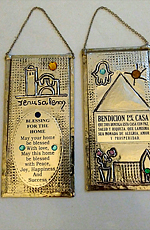 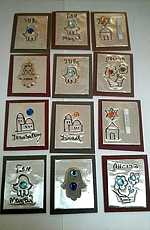 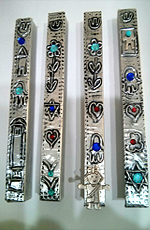 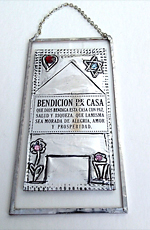 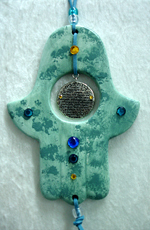 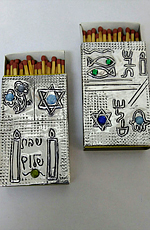 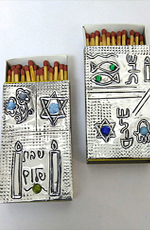 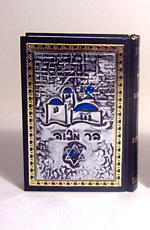 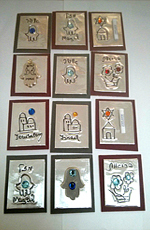 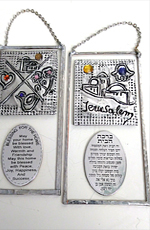 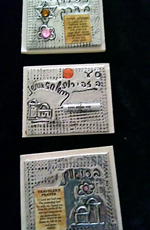 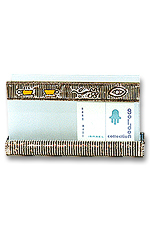 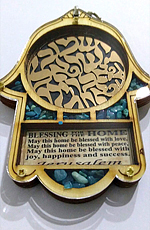 Aluminum strips, carved and painted by Israeli artists decorate Jewish and useful articles. 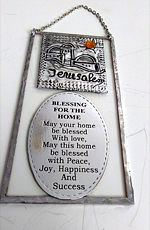 Each metal design is entirely made by hand. 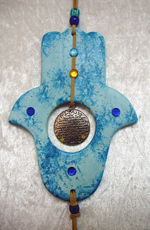 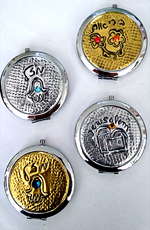 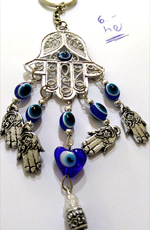 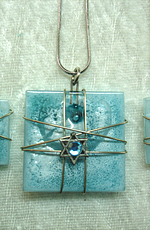 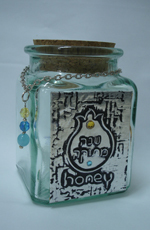 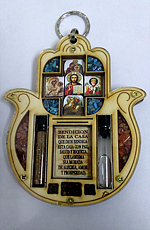 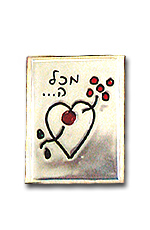 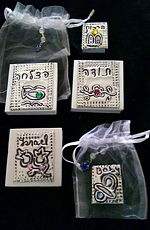 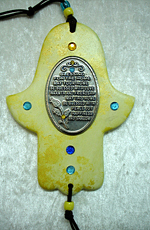 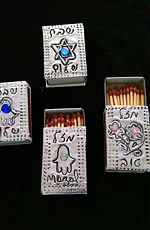 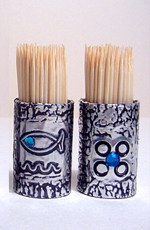 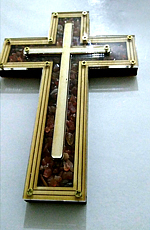 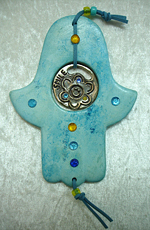 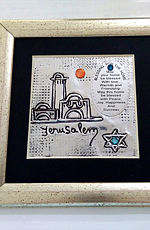 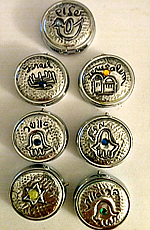 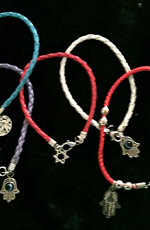 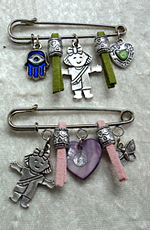 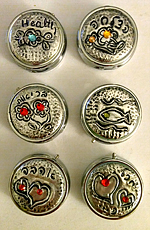 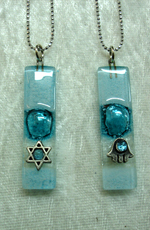 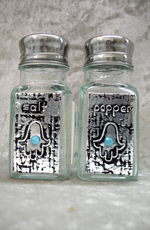 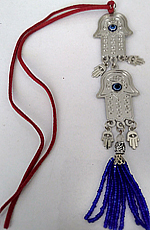 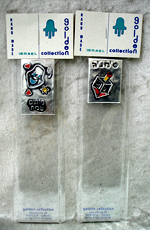 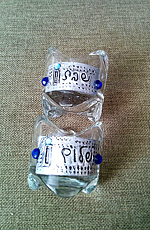 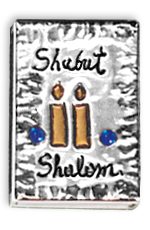 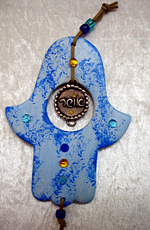 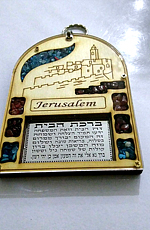 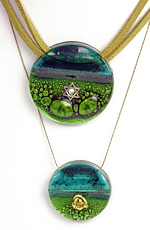 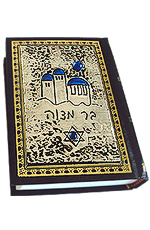 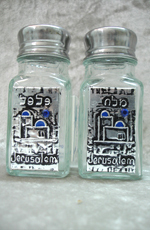 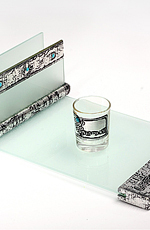 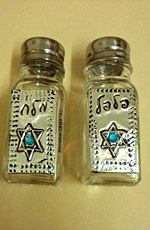 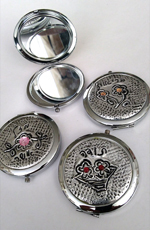 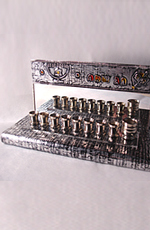 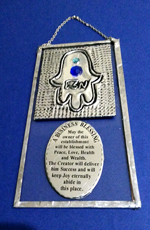 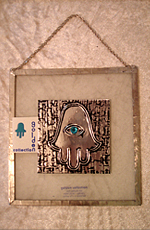 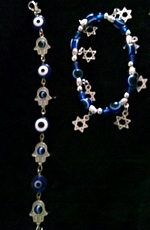 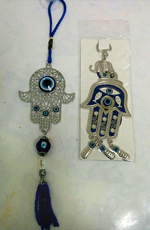 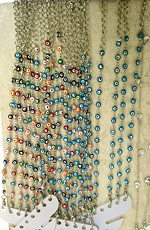 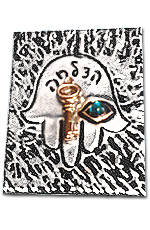 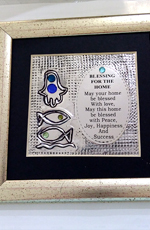 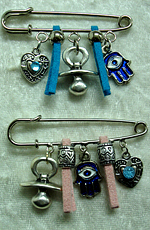 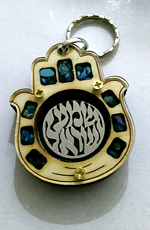 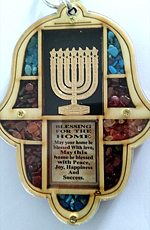 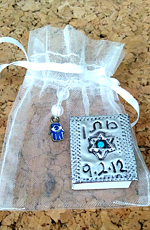 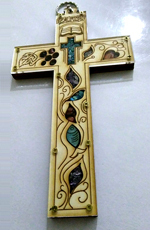 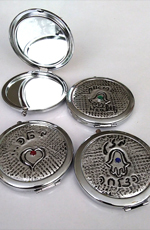 These are traditional, practical and modern art pieces, created for you as a best wishes gift from Israel. 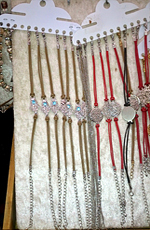 They are sold all over the world. 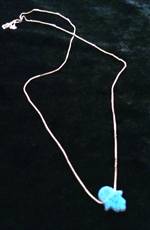 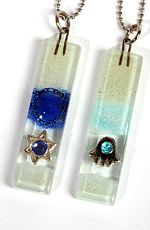 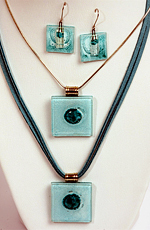 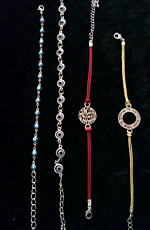 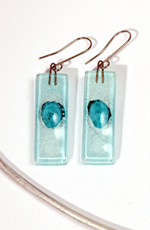 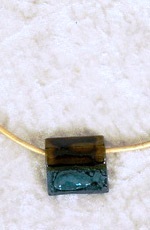 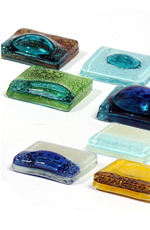 Ask for our new glass jewelry.